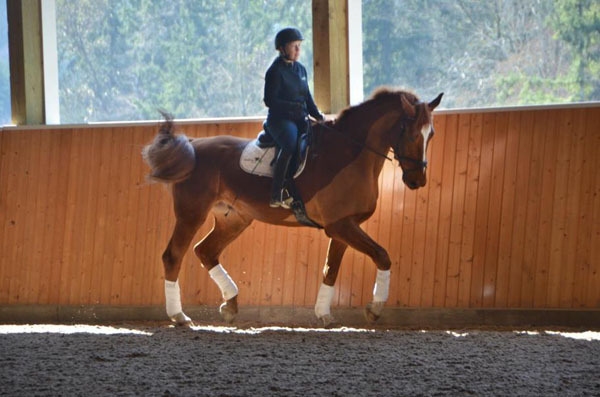 Odin is an impressive, uphill mover with lovely suspension. 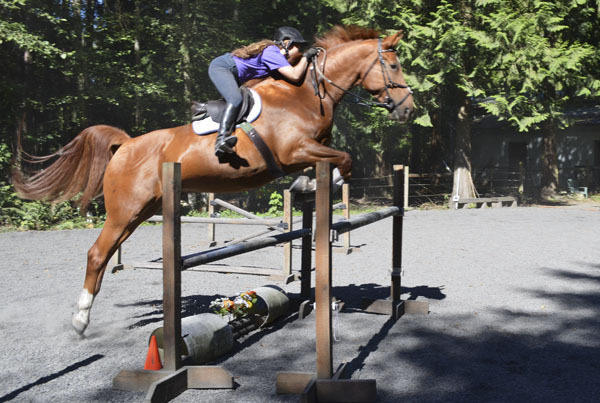 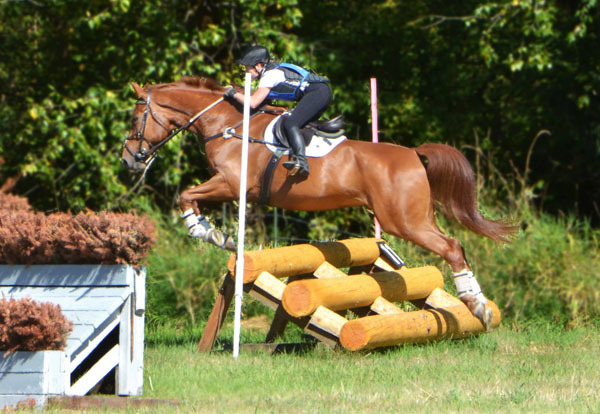 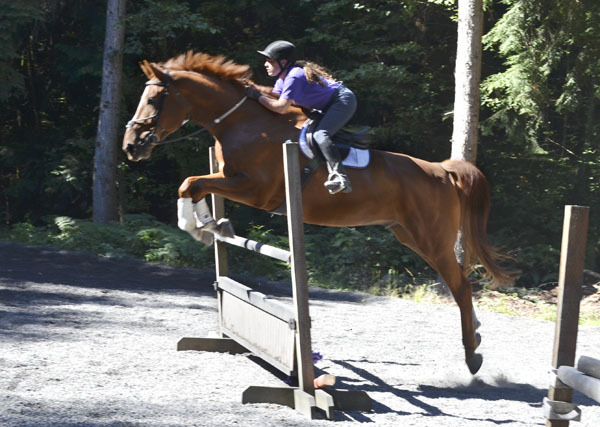 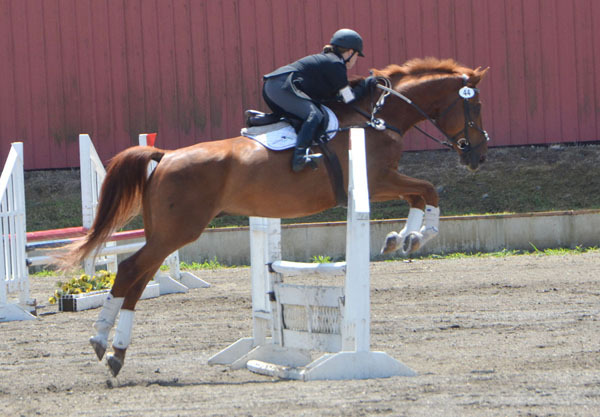 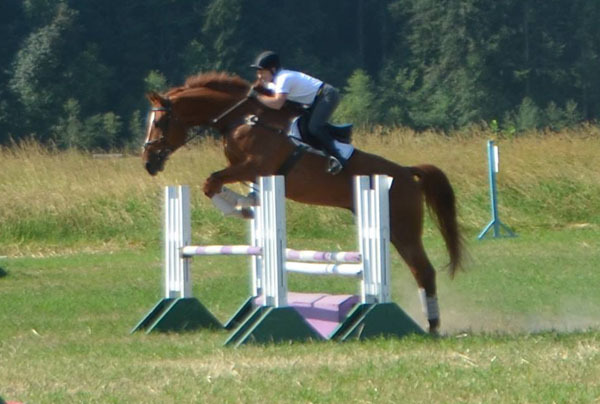 He has shown himself to have huge dressage potential but he also loves to jump! 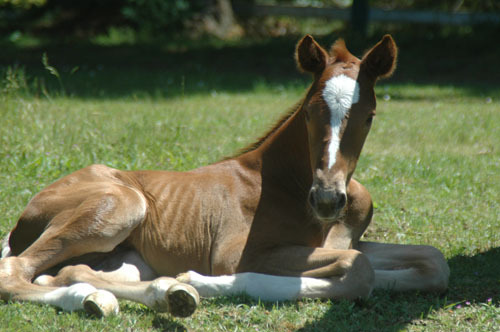 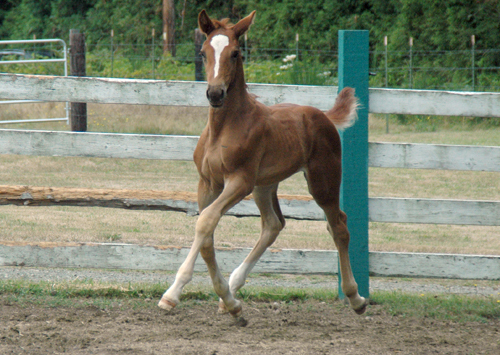 Sweet and always playful, he is substantial like his mother and stands out in any crowd. 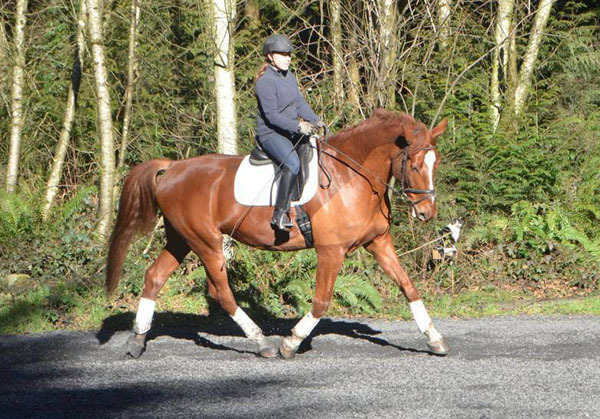 He is a gentle giant measuring at 18hh. 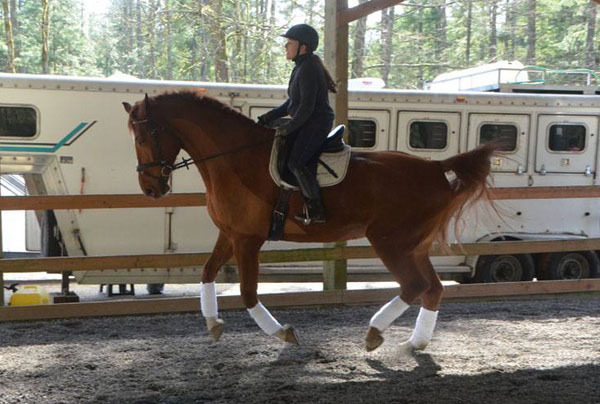 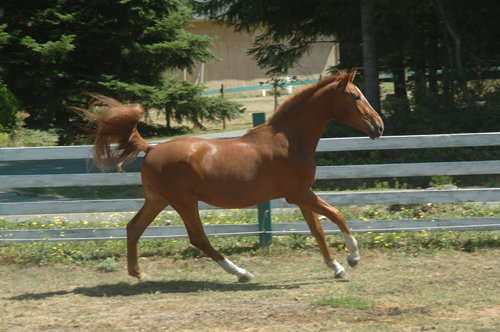 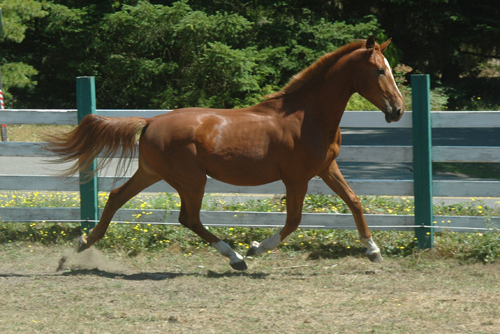 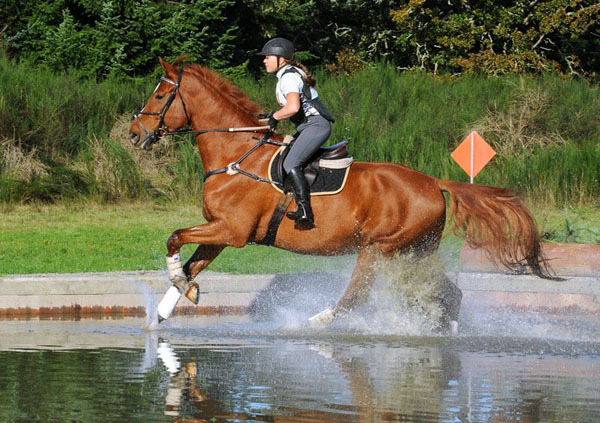 He is Anne's personal horse, competing in both dressage and eventing.